This marks the first corporate renewable PPA deal signed in Germany. Mercedes-Benz will buy 46 MW worth of wind power from six wind farms in Lower Saxony and Bremen. 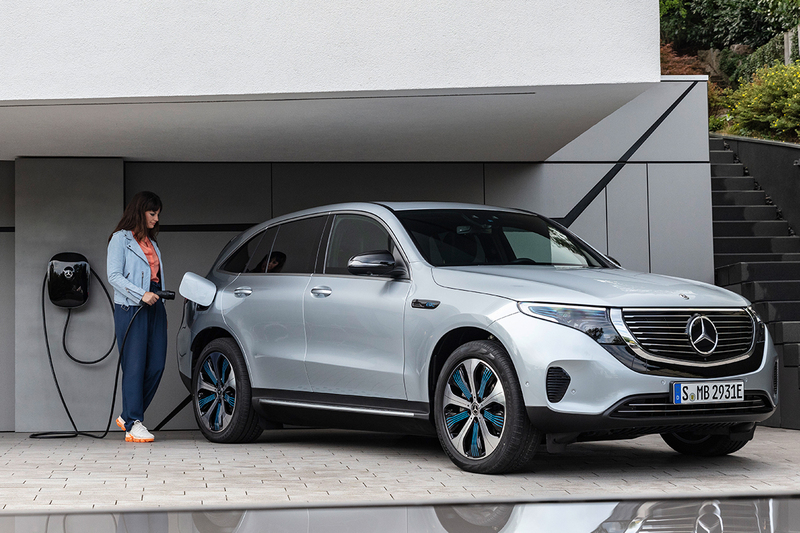 The wind power will be used to produce Mercedes-Benz’s EQC electric car. The PPA will help lock in a stable revenue for the wind farms, which are due to drop out of the German national Feed-in-Tariff scheme (the EEG) as of 2021. Corporate renewable PPAs are growing rapidly in Europe. 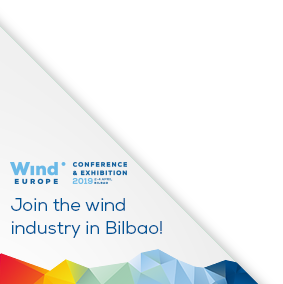 More than 6 GW of capacity has already been signed in Europe, with almost 2 GW of that signed in 2018 alone. PPAs are expected to continue to expand rapidly in the next five years. WindEurope CEO Giles Dickson said: “It’s great that Germany has its first PPA. Corporate renewable PPAs have been growing rapidly in recent years, but mainly in Nordic countries, the UK and the Netherlands. It’s a major breakthrough that they’ve now started in Germany.